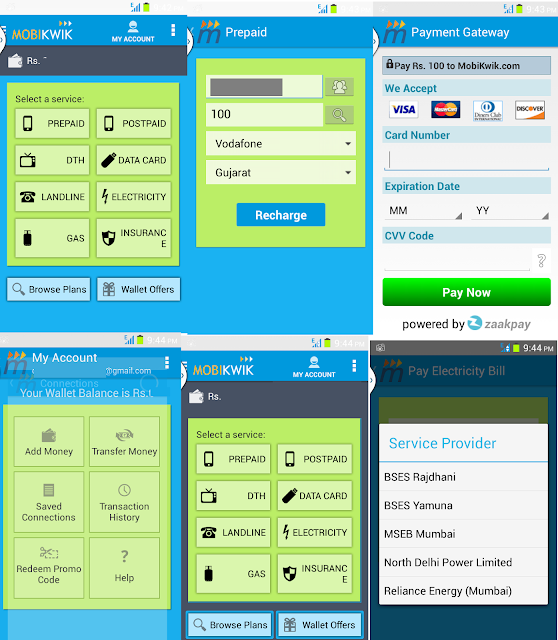 Home » Android , Mobile » Update: #Mobikwik Android Mobile APP , Online #Recharge & payment service ! 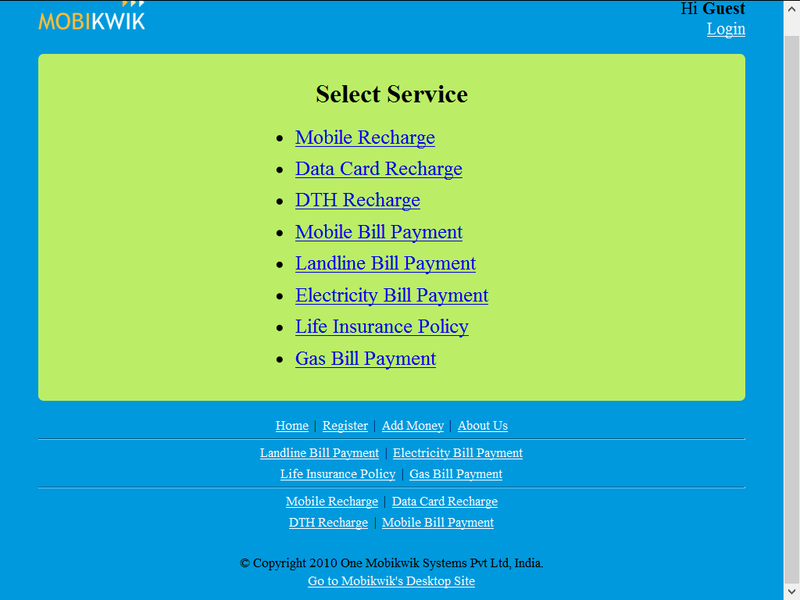 Update: #Mobikwik Android Mobile APP , Online #Recharge & payment service ! 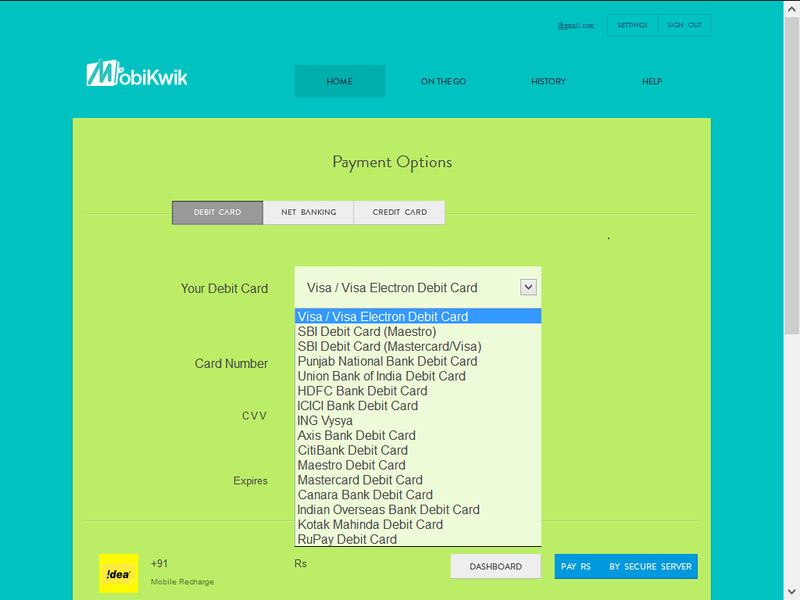 Update: Don't buy mobikwik they have started misguiding users with mobikwik supercash which is not real cashback. 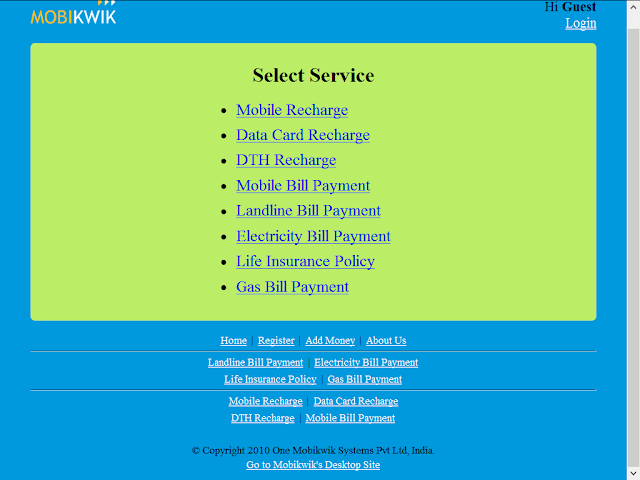 so from now we can't recommend mobikwik to our followers. Trend of Online Recharging and Payments has just Started in developing countries like India . it saves your fuel and time too.you can recharge by seating at home ! now you don't have to frequently visit those irritating recharge guys at markets you don't need to beg in front of anyone use Mobikwik and feel like a Boss. 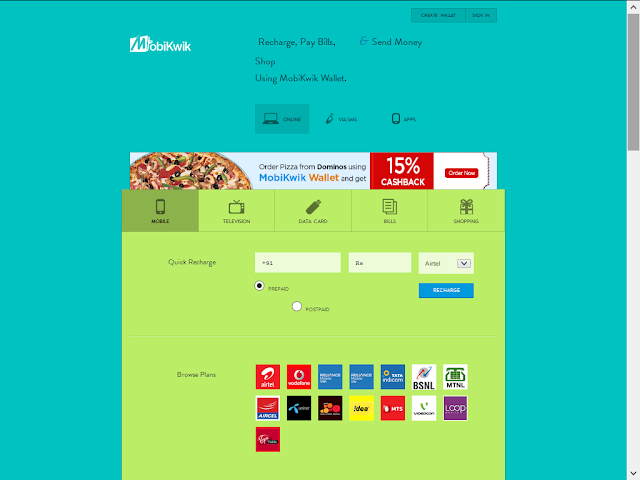 i am using Mobikwik service from last two months and you should use to too. So Mobikwik Provides you a virtual Wallet or E-wallet , Where you can add your Money and user it to buy Online Goods and payment via SMS,Phone Call and Mobile App. This app is Less then 1 MB so it's Fast and Never Hangs your Smart Phone. Add Money to the wallet and Smash the online shopping ! Services You can Enjoy : Prepaid, Postpaid, DTH, DATA CARD, Land line ,Electricity , GAS Bill, Life Insurance and Much more ! Personal Experience : while Recharging online my internet connection got disconnected and money deducted from my account so i raised the ticket and withing 2 hours i got my balance .so i am happy about there customer service . It's super fast : you will get Recharger alert before transaction alert provided by your bank ! Freedom : With wallet you can buy cloths,gadgets,tools and stuffs with great deals while shopping online. Friendly : It supports almost all banks and all major credit/debit cards and User Interface is quite Simple. History : Yes Alexander , you can watch your Money spendings and Recharge and Mob. number History etc. so why don't you use it ? start downloading and feel the new experience of the internet .